As I’ve mentioned before, I see three main technological trends pushing us toward autonomous tech adoption. In the previous post in this series, we talked about the first trend, Moore’s Law as sustained by Silicon Valley. Now we will consider the second trend: the rise of ubiquitous computing. Ubiquitous computing, or ubicomp, is a fascinating field. It’s also referred to as the Internet of Things (IoT), “everyware,” pervasive computing, ambient intelligence, or “things that think.” With the sustained acceleration of computing power, coupled with continued advances in nanotechnology and nano-manufacturing, we can expect our way of life to change in profound ways. Imagine a web of computer systems filling the whole physical environment around us — present in the air, in all everyday objects we use, in our clothing, or even inside our body and our organs. A network of imperceptible entities interacting and processing data in real time. That reality is on the way. Today, many universities in the Unites States and around the world have established ubicomp research centers and labs. 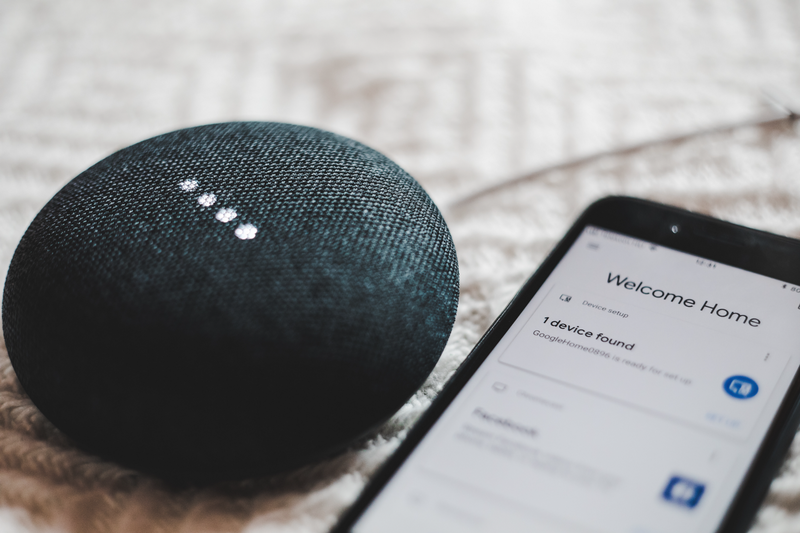 On the commercial side, companies like Google, Amazon, and Apple are developing a range of smart devices to transform the home into a responsive environment of “things that think.” This will allow companies to monitor and update products in real time as customers are using them, ushering in an era of hyper-customization and tailored user experience. This level of monitoring will generate massive amounts of data for companies to manage and parse, complicating the task of decision making. To cope with the deluge of data and maintain an adequate level of responsiveness, management teams will have to find ways to reduce the noise. They will need some kind of artificially intelligent operation capable of automatically adjusting course, and able to consult and interact with human decision-makers when creativity and judgment is required. With ubicomp, we see why autonomy in “things that think” will push for autonomy at many levels of the management structure in businesses. This will create organizations capable of scaling at a pace never seen before, bringing new solutions to many of our problems. In the next post in this series, we’ll look at the last of the three trends: the rise of blockchain and smart contracts.